SINGAPORE - Singapore-based BandLab’s acquisition of a 49 percent stake in Rolling Stone will help Wenner Media jump across the digital divide and create a thriving business in emerging markets, if done right, according to industry experts. The deal gives the Singapore startup, which calls itself a "easy-to-use, all-in-one, social music creation platform", ownership of the magazine’s print and digital assets, but does not include ownership in the publisher, Wenner Media. Where exactly that is remains uncertain, however. BandLab will lead Rolling Stone International's growth in new markets, a spokesperson for the company told Campaign Asia-Pacific. BandLab also declined to comment on strategy and plans. “We can say that we have significant synergies and adjacencies,” the company said. The platform, which claims to be the world’s first cross-platform digital audio workstation (DAW), remained tightlipped about its business model—saying that it would reveal more at an “appropriate time”. Launched in the third quarter of 2015, it expects to hit 1 million users by early next year, if not sooner. The company has hired 50 people in its headquarters and will continue to look for developers, engineers and designers. BandLab will have no involvement in the editorial side of the publication. It will instead concentrate on developing live events, merchandising and hospitality. This is important, Black points out, because audiences come to Rolling Stone looking for quality content. That’s what the magazine has always provided, and needs to continue providing. Rolling Stone currently reaches a global audience of 65 million people, including 22 million digital monthly users and 12 million readers of its print publication. It publishes 12 international editions. This includes Australia, Indonesia and Japan. According to Mark Hadfield, regional planning director at Iris Worldwide, the deal is about providing a holistic music offering that becomes a starting point for 'all things music' for the target audience. Still, it will come down to how well the company can execute and the scale it builds, especially in new and emerging markets. BandLab was founded by 28-year-old Kuok Meng Ru, son of billionaire businessman Kuok Khoon Hong. The startup is funded by private investors including Kuok’s father and JamHub. The collaboration between Bandlab and Rolling Stone is really interesting. On the face of it a simple shared love of music seems to be a binding force between the two businesses that would suggest that they can develop a shared vision. However, the specific areas of collaboration around live events, merchandising and hospitality seem a little off key. 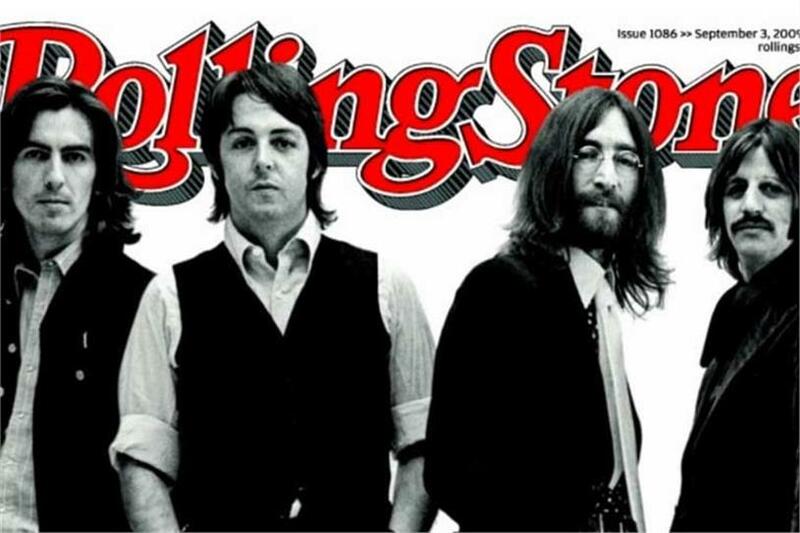 It’s easy to understand Rolling Stone’s desire to unlock new revenue. The present day is not an easy place to be for a print publisher. Audiences in Asia remain an untapped resource for many of the iconic western acts with which Rolling Stone has strong relationships and history. However, if we look at China to identify trends, there is a clear trend towards artists themselves developing their own revenue streams directly with their audience rather than through third-party publishers. This deal doesn’t seem to be in that territory. If I were Rolling Stone I’d be looking for a partner to help me unlock the value of my heritage and my archive, but with the technology capability to help me reach new audiences. Bandlab seems to have those capabilities, but that doesn’t seem to be what this deal is about. If I were Bandlab I’d be looking for an artist-management partner to help me bring established acts and new talent into my network where they would be a massive hook for my existing users. But this deal doesn’t seem to be about that either. Clearly, Kuok Meng Ru does not need to worry about the industry’s view of this deal and he must have a vision for how it’s going to be successful. As an old rocker that believes in the power of live music to bring people together in the real world and in digital platforms I’ll be excited to see how he succeeds.